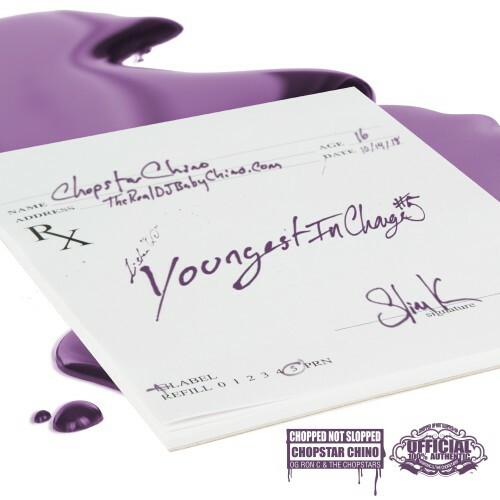 Follow @LiveMixtapes, @ChxnoSK, @SlimK4 & @TheChopstars! Yeah buddy, thank u Chino and The Chopstars!! !